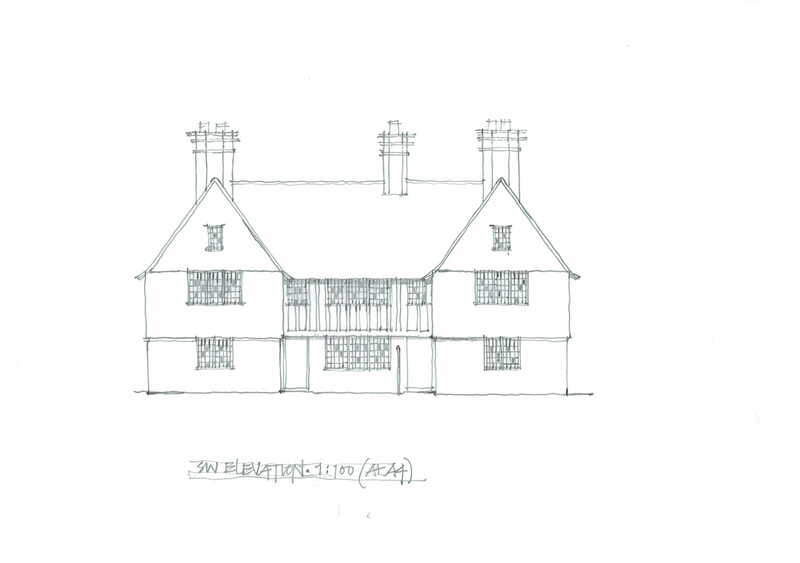 We have recently secured planning permission and listed building consent for a Grade 2* listed cottage by the legendary architect Clough Williams-Ellis, the designer of Portmerion in North Wales. 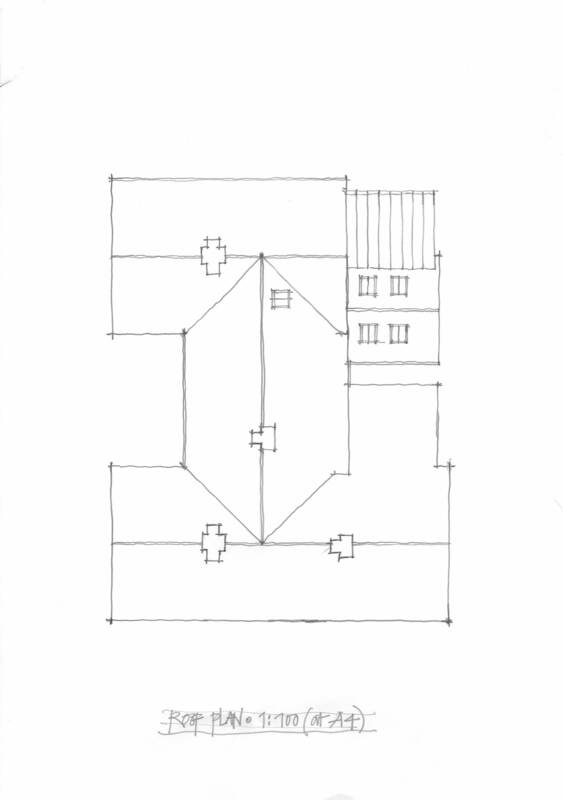 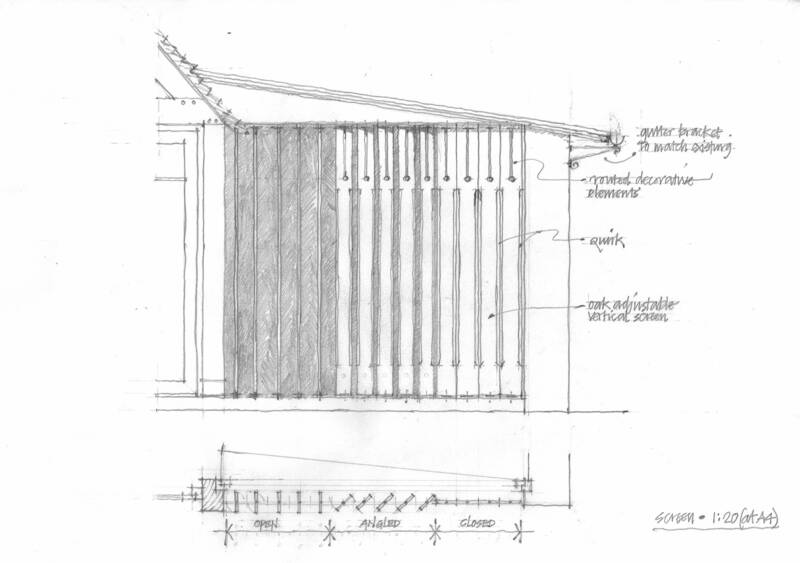 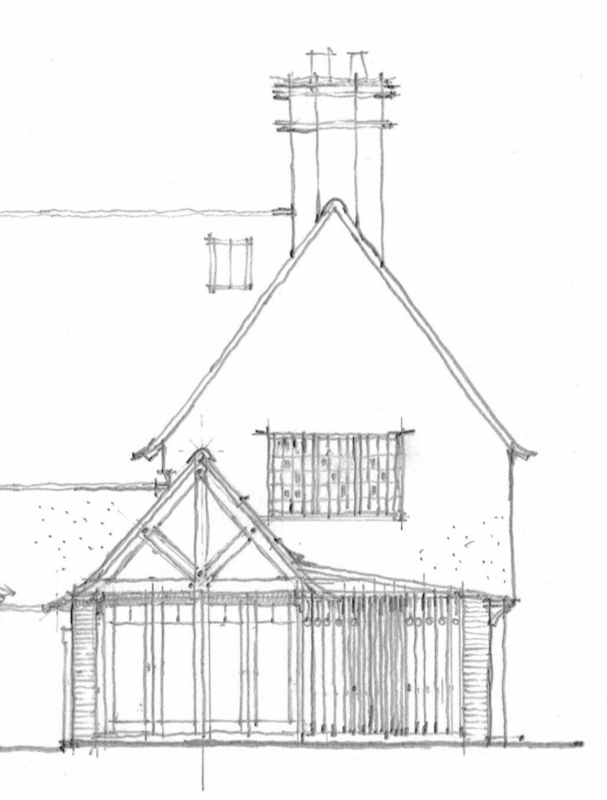 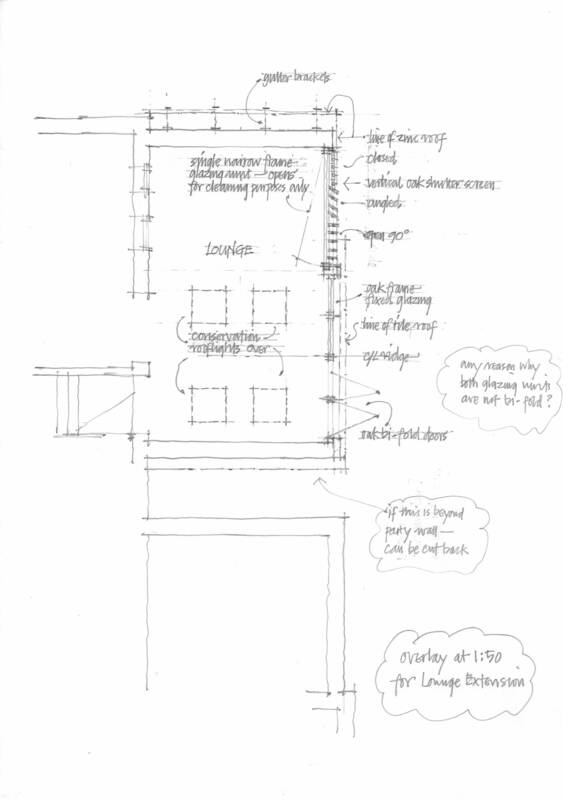 The historic buildings officer was particularly complimentary about our design and drawings which helped secure consent. 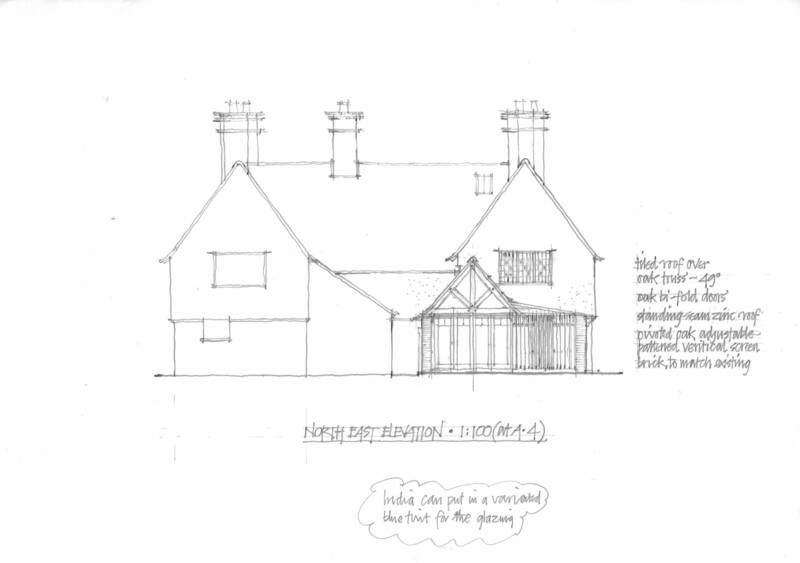 This project was particularly enjoyable to work on as we designed an extension for the neighbouring cottage a few years ago.